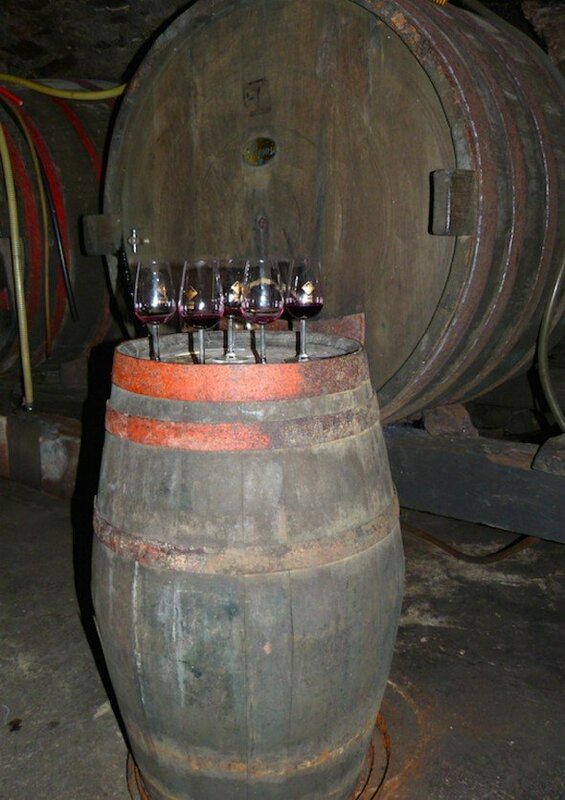 Wine tasting in Italy – you might already been there and done that. 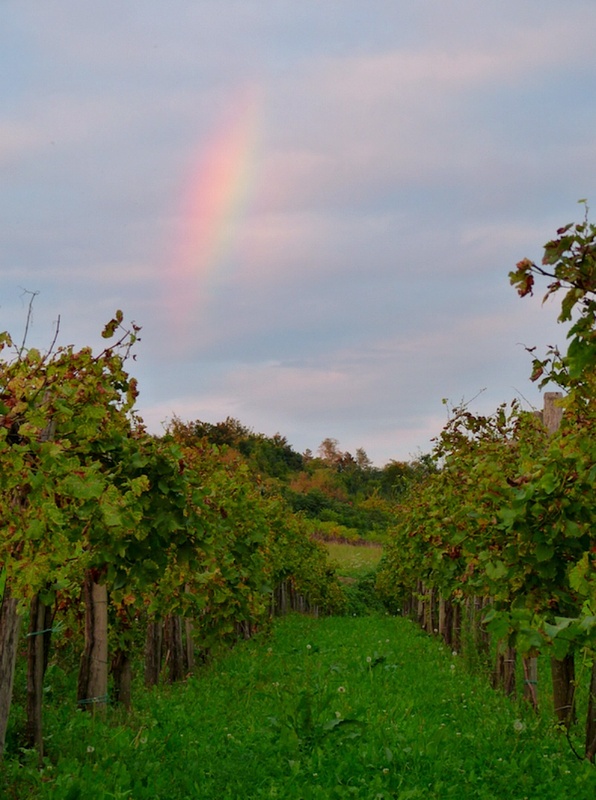 If you are looking for something new there’s no need to look far – just few miles across the Italian border lies first of three Slovenia’s up and coming wine regions. The locals in Italy have been wine-hopping over the border for a long time, and finally the well-kept secret of Slovenian wines is coming out. 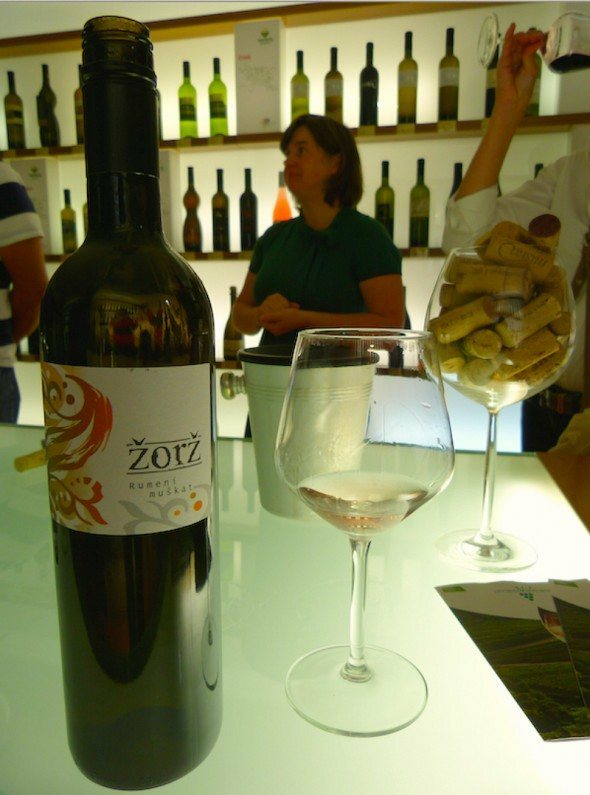 I was surprised to hear that the oldest grape wines in the world actually were from Slovenia! 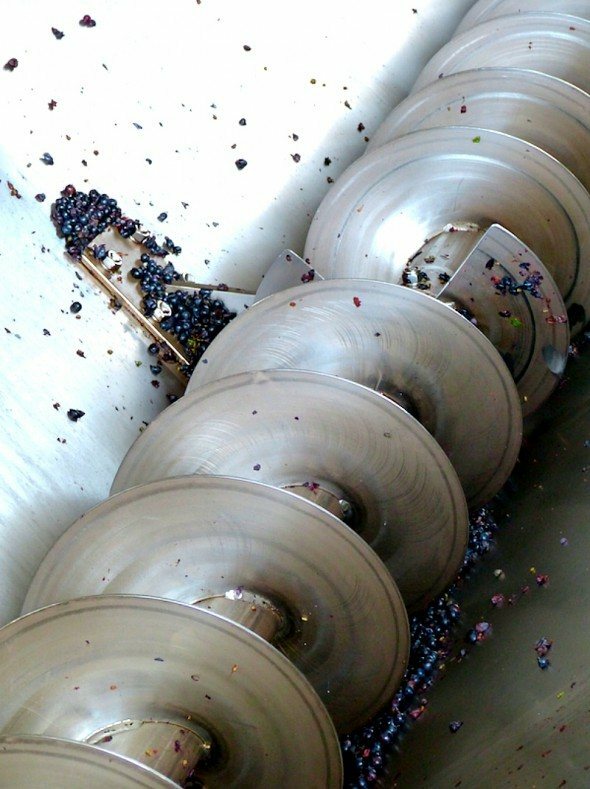 There are some 28,000 wineries in the country today, and with numerous medals under their belts they compete equally with the neighbouring Italian counterparts with quality and taste, yet they are often cheaper – and more responsive to current trends such as providing lower alcoholic content (and thus less calories). 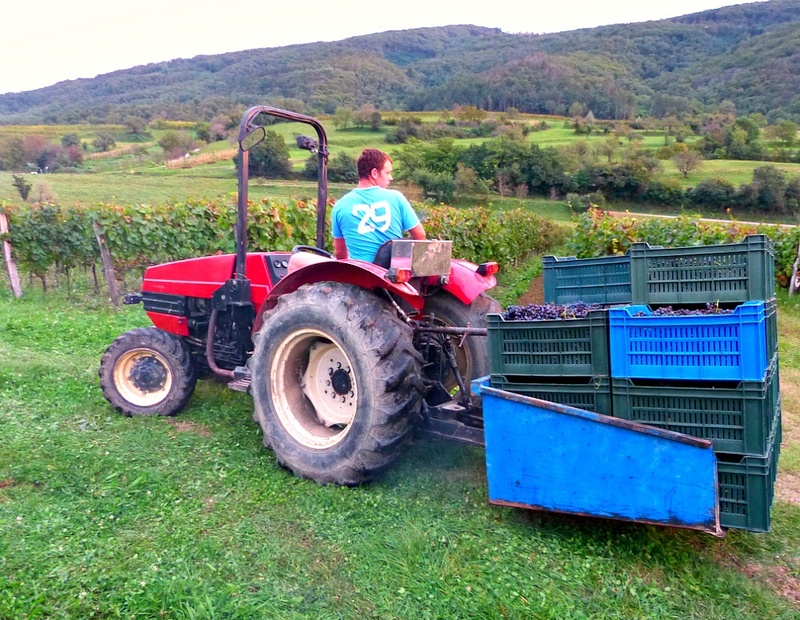 Slovenian wines are here to stay and definitely worth a wine tasting trip – or a few. Slovenia has three main vine regions – Podravska in the North-East parts of the country, Posavska in the South-Eastern parts and Primorska in the Western part of the country. Primoska is split further into four valleys, of which I visited the one called Vipava Valley. There are many ways to experience wine, and it’s great to look into new experiences while booking your tasting tours. I would recommend mixing and matching in order to get the most authentic and memorable visit and to have more variety with the wines you are tasting. I’d recommend first seeing how the wines are produced in a main-stream, award winning winery and tour their facilities and (somewhat spooky) undergrounf cellars, then visiting a smaller boutique vineyard and enjoying a dinner hosted by the owner while sampling their stock. Another great way to experience the local wine culture is to ask your guide to introduce you to a private, recreational winemaker. Vipava 1894 is one of the largest and oldest wine cellars in Slovenia and started as a co-op amongst the local producers who wanted to promote their wines, and amazingly today they still use a large number of local growers and yet manage to keep the quality consistent in that process. Here you learn about the traditional wine making processes aided by modern technology and get to tour the production facilities and see the progression from old to new wine storage cellars. 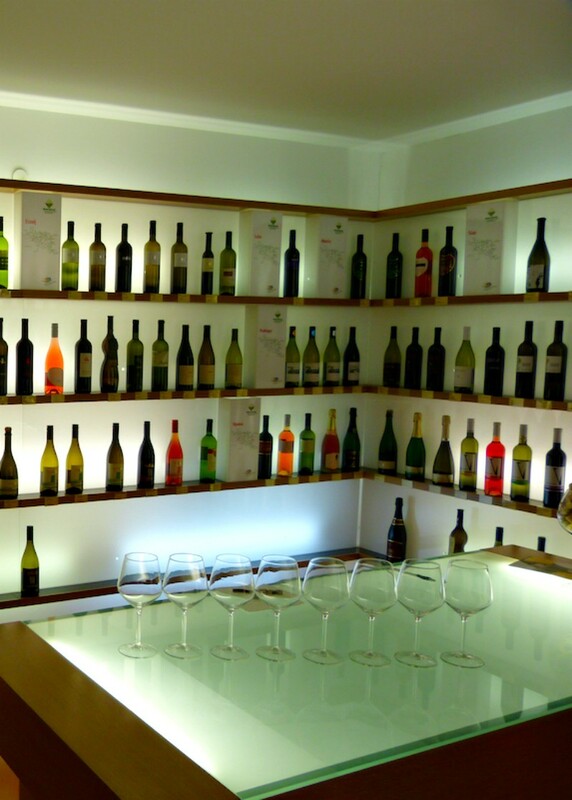 Typical to many other wineries in the area Vipava also offers a ‘hram’ – a wine cellar in a wider concept – not just a storage room for the wines, but also a tasting room, combined with a homely restaurant offering local specialties. Start your tasting meal with a glass of fresh bubbly and freshly cut ham, continue with the famous regional dish jota: a sort of casserole made of beans, potatoes and sauerkraut, and for added flavour it has generous amounts of dried pork and spices. Vipava’s tasting menu is absolutely delicious and the food complements and brings out the aroma of the wines. 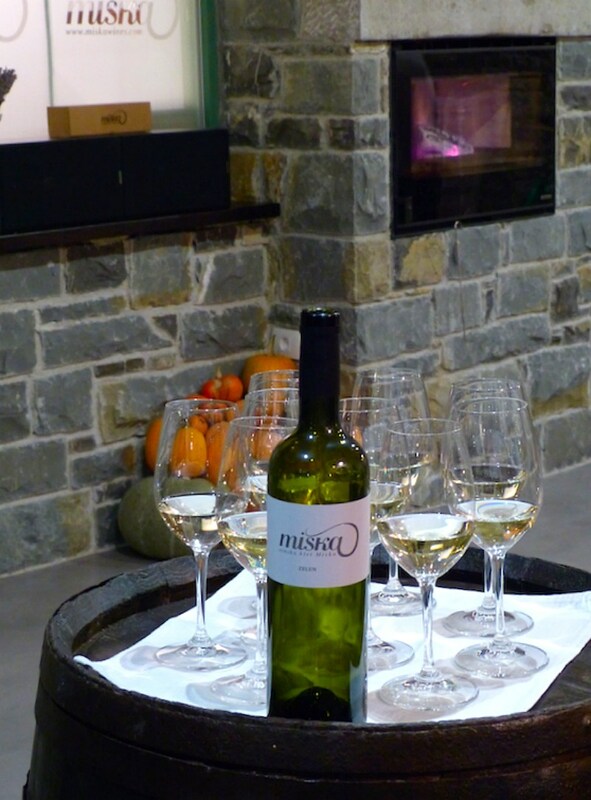 Miška Winery is a true family label, with the production tracing back for more than 300 years. Once again, the next generation has taken over the reins, and current owner Primož is taking the family company to the next level with a new tasting room and dining facilities. He takes pride of his indigenous Zelen and Pinela varieties, and those wines should definitely be on one’s tasting list in the Erzelj area. Primož is a very knowledgeable and entertaining host for the tasting, and the dinner with stories about the local history and the wine production is very entertaining. Crisp wines combined with delicious home-made appetizers, parma ham and local dishes create a memorable evening with a relaxed ambience. The Vinoteka in the centre of Vipava town is a pleasant surprise – you can enjoy a lovely film about the region’s wine-making and then sample different wines from the largest producers in the valley. The place is very contemporary and cleverly displays all wines by region and by grape variery, which makes it easier to pick which ones to try out. 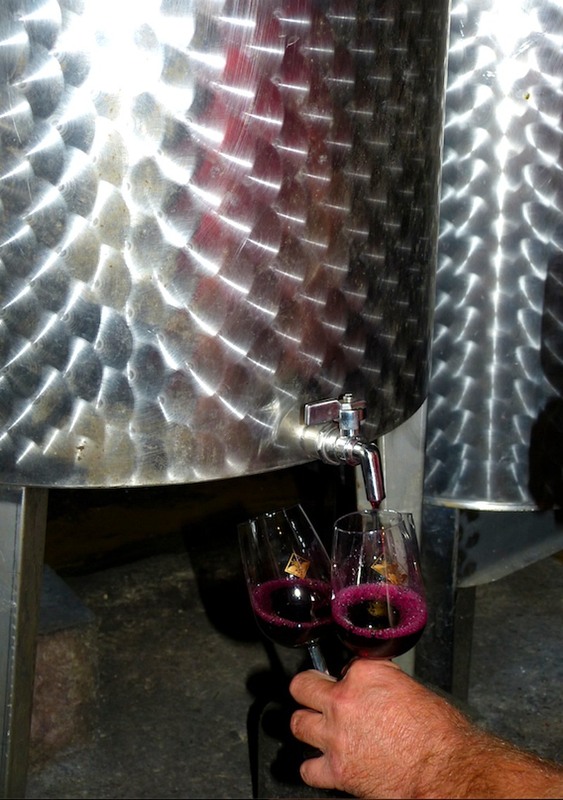 If you touring with a local guide ask about the possibility to visit a little, private cellar – there are thousands of people making small amounts of local wine and selling it mainly to other villagers and restaurants nearby without a name or sometimes even bottling (people bring their own containers) – but that doesn’t mean that the wine is automatically mediocre. Many locals have been producing wine with knowledge passed from one generation to the next one, and their wine is so good that it sells without fancy labels and marketing – one of them was the winemaker we visited in a little village in Goče, near Erzelj where Miška Cellar is located. Our host actually had a production of nearly 10 000 liters (over 20 000 standard bottles) in his little cellar and lots of equipment to control the process in a semi-professional, artisan manner. Needless to say I was very impressed about his “hobby”. The nature of Slovenia is breathtakingly beautiful and since the vineyards in Slovenia are relatively small in size, they can be found tucked away all over the fertile valleys. Therefore a stroll along rows of vines nestled on hills is a must experience – especially if it’s September and harvest season. You might be able to join in the harvest and clip a few bunches of grapes and sample the taste of the grape varieties you later can try out in the tasting rooms. These walks were the highlights of my tour for sure!